Discover the only fully closed road marathon in Wales. 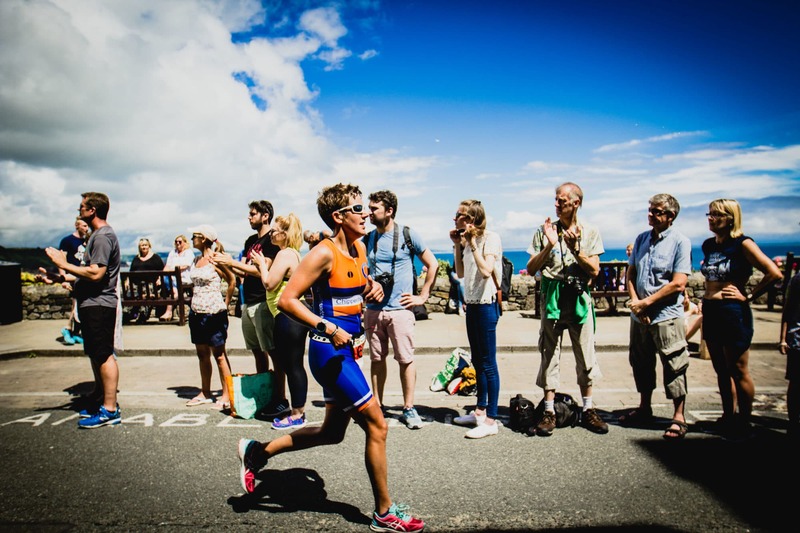 Set in the beautiful Pembrokeshire Coast National Park it’s a stunning event culminating in a famous red carpet finish. With a half marathon, 10k and 5k option too, there’s a distance for all abilities! To apply for a place in any of the events above, please fill in the form below. You will then be sent a link from the fundraising team to pay your registration fee and complete your registration for the event. 80% of the minimum fundraising target must be raised and received by Retina UK by the date of the event with the remaining amount raised no later than eight weeks afterwards. You must be 18 before the date of the Marathon.